Earlier this month we spent a 10-day holiday at the Amar Sina hotel in Sharm El Sheikh, Egypt. 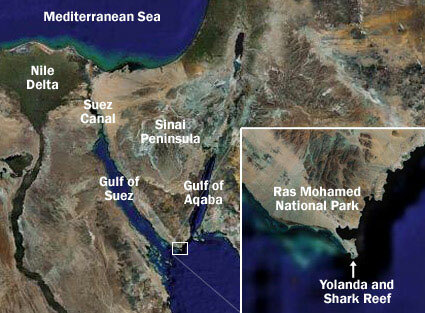 We chose the Amar Sina because our preferred dive operator, Colona Divers, is located there. 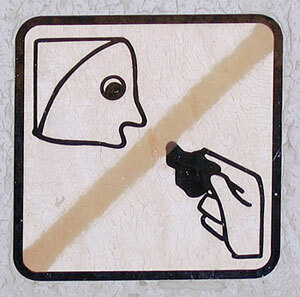 Online reviews of the hotel were mixed but mostly favorable. Here is my review of the Amar Sina hotel. 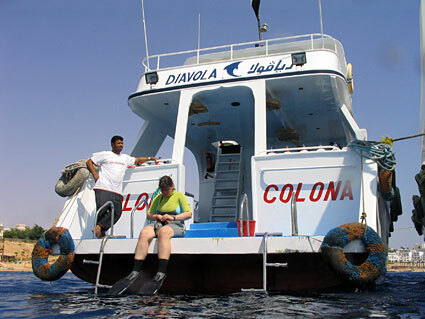 Last week we had our second excellent experience with Colona Divers, this time in Sharm El Sheikh, Egypt. Colona is a Scandinavian dive operator with shops in Hurghada (where we first dived with them in 2005) and El Gouna in addition to Sharm. 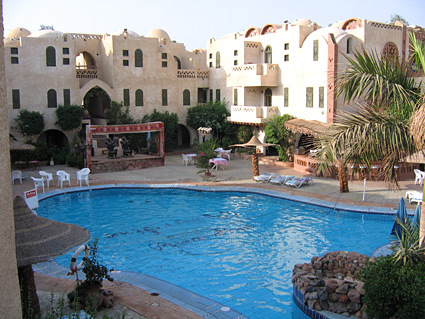 From 6 to 16 October we visited South Sinai and stayed at Amar Sina Hotel in Sharm El Sheikh. 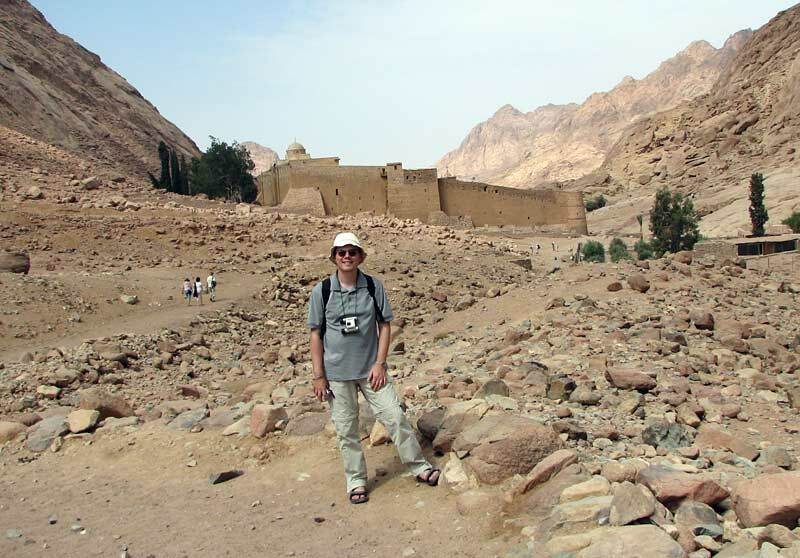 We dived and snorkeled with Colona Divers and visited Ras Mohamed NP, Nabeq NP and St. Catherine’s Monastery.